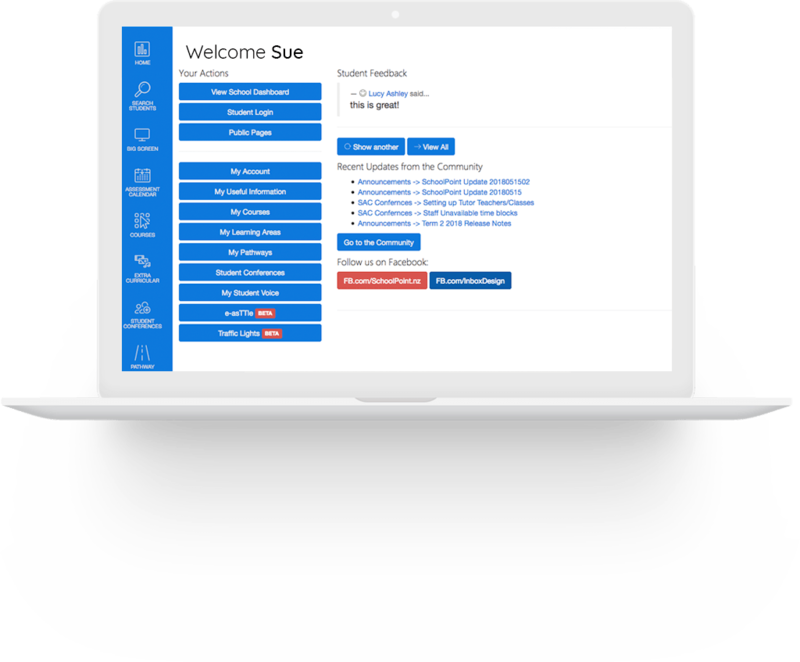 SchoolPoint is a KAMAR driven course selection, student voice and student pathway tool with reporting options to make any staff member happy. Remove timetabling headaches and curriculum booklet printing by using our fully interactive online course browsing, selection and student profile application. With SchoolPoint, students take the lead in building their scheduling. Students choose their courses based on the curriculum options set by your staff. Once registration closes, all data is synced back to KAMAR. No more handwork, no more headache! 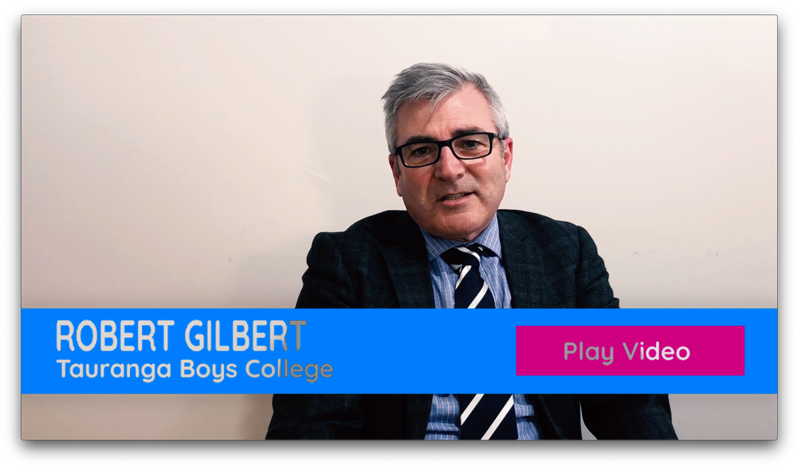 SchoolPoint guides your students and caregivers through course selection with detailed course descriptions, videos and graphics so students make informed choices and supports them to plot career paths. SchoolPoint helps you create student lead timetables based on informed decisions and career planning. Students can select their courses at home with their caregivers while logged in with their KAMAR account details. Set and track your goals as and when you need to. Students can easily record their goals and successes with an easy-to-use interface broken down into term and yearly goals. Tracking and status emails can be sent to students to help them stay on track. With SschoolPoint, NZQA Unit Standards are loaded against courses with standards, credits and vocational pathway information. We keep the credit information of your offerings live and up to date. Enter the standard numbers against each course and the full information is presented to aid subject selections. No need to create or maintain two different books, or print out copies for every student which costs thousands of dollars. SchoolPoint is online, interactive and is mobile and print Friendly. SchoolPoint is the only solution that can write course selection information directly to the KAMAR timetable. We’re all about course selection, but that’s not all we’re about! Create, publish, share & report on custom student surveys, assign them to KAMAR groups or subject lines and see your reports populate with student data. Create live personalised student assessment calendars, run by your subject teachers and allow them to plan out what they're teaching and when.